YES Health is a community of diverse people who aim to improve health care and community services for people with physical disabilities and/or mental health needs in Massachusetts. Lisa I. Iezzoni, MD, MSc, is principal investigator of the federally funded project that launched YES Health. She directs the Mongan Institute for Health Policy at Massachusetts General Hospital, is Professor of Medicine at Harvard Medical School, and has served on the board of the Boston Center for Independent Living for more than 10 years. Dr. Iezzoni's research examines health care disparities for persons with disabilities, generally resulting in scientific papers that few people read. This project excites her because it aims to make a positive difference in the lives of actual people in Massachusetts with disabilities.Watch Dr. Iezzoni’s AcademyHealth Distinguished Investigator Award acceptance speech. 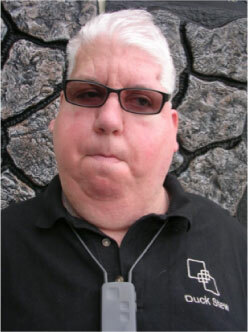 Dennis Heaphy, MEd, MPH,is a co-leader of YES Health and has been a longtime disability and public health advocate. Enrolled in One Care, Dennis sees One Care as a "once in a generation" opportunity for people with disabilities to control their lives and their health care. He is excited about the chance to be part of the YES Health project and hopes other people will join the project to help improve One Care and the lives of other people with disabilities. 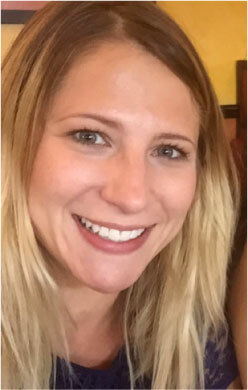 Kimberley Warsett, MSW, is a co-leader of YES Health and has expertise on the peer recovery movement. 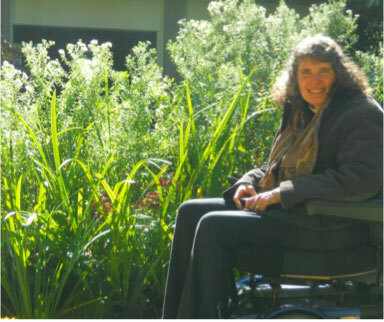 She came to the Disability Policy Consortium from Consumer Quality Initiatives and has a long history of working for the rights of people with disabilities. Kimberley is excited about this project because it finally gives people the opportunity to improve their health care and speak truth to the larger health care system. She believes in full recovery and the best life possible for every individual, and feels recovery can only happen when everyone works together to improve the systems that support them. 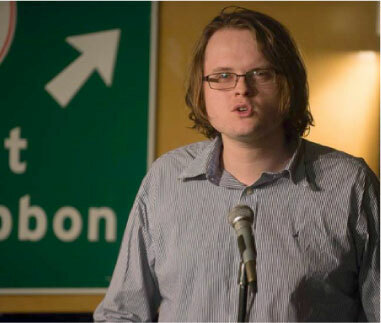 Colin Killick is a researcher, community organizer, and JOIN for Justice fellow at the Disability Policy Consortium (and a slam poet in his time off). He is thrilled to be working on the YES Health project because he believes that real people's stories can make the world a more just place. 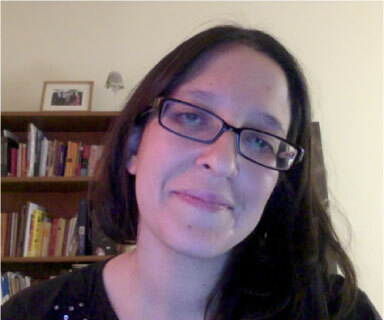 Sarah A. Marsella, MSc, has a background in clinical and health services research. She is excited to be serving as director for a project that is truly informed by the voice of people with disabilities in Massachusetts to both improve the larger health care delivery system and to encourage individuals to be active participants in their care. 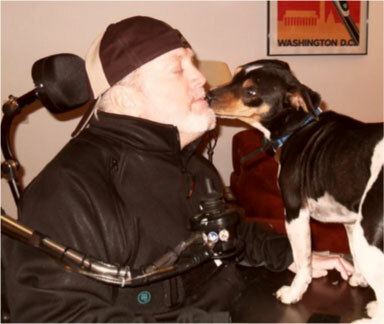 John Winske is executive director of the Disability Policy Consortium and supporter of the YES Health initiative.